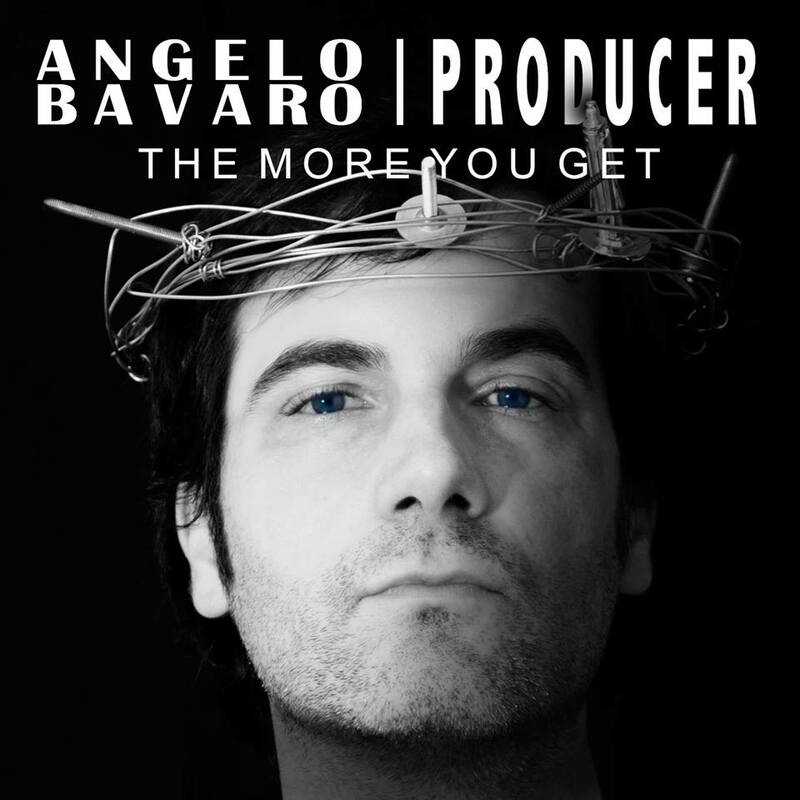 Italian electro-pop artist Angelo Bavaro Producer has just released his new single “The more you get”. The single (available on all the main music digital platforms) contains two tracks: the original one is an electronic ballad in which it’s given much space to the voice and the synthesizer; the second one is an electro dance mix. The video will be released very soon (no date has been revealed) and will talk about the relationship between religion and war. When I’m down I can’t play our love. Touch me and call me all night long. When I’m down I don’t play our love. Touch me and call me all night long. Look around, you feel. Look around, you feel the more you get, (the more) you die. You can run and come into my arm. You can run to feel you live behind. You can walk or run away. You can go around and call mu name. When I’m told I’m right, I’m down.